Cook' N Carry 6-Quart Crock-Pot For Only $23.99! 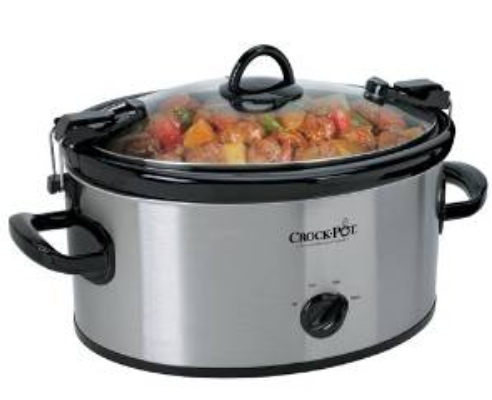 You are here: Home / Great Deals / Amazon Deals / Cook’ N Carry 6-Quart Crock-Pot For Only $23.99! Cook’ N Carry 6-Quart Crock-Pot For Only $23.99!